Get away from the stresses of everyday life and take a trip to beautiful Anchorage, Alaska, where you’ll find the exquisitely restored Historic Anchorage Hotel. Established in 1916, our historic hotel originally served as Alaska’s central meeting space, though it now stands as a classic example of Anchorage’s rich heritage and commitment to preservation. The hotel is now listed on the National Register of Historic Places. 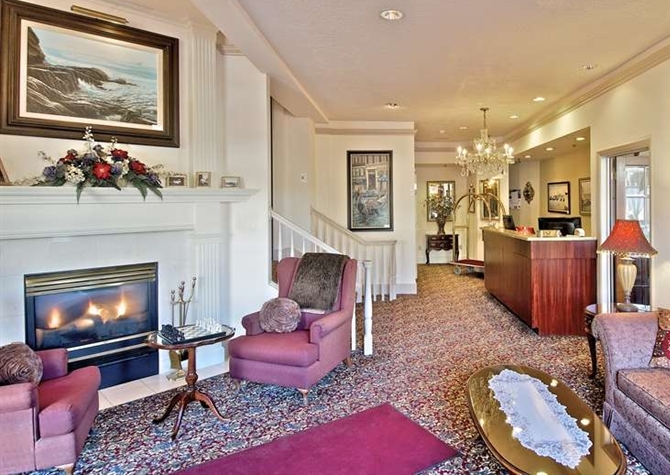 Offering 26 elegantly furnished rooms, ample event space, and superior service, our historic Anchorage hotel is ideal for family vacations, business travel, and group trips. Each room is equipped with upscale amenities to make your stay more comfortable and enjoyable, including large-screen TVs with cable, spacious work area, coffeemaker with gourmet coffee and tea, and plush beds with luxury linens that you’ll never want to leave. 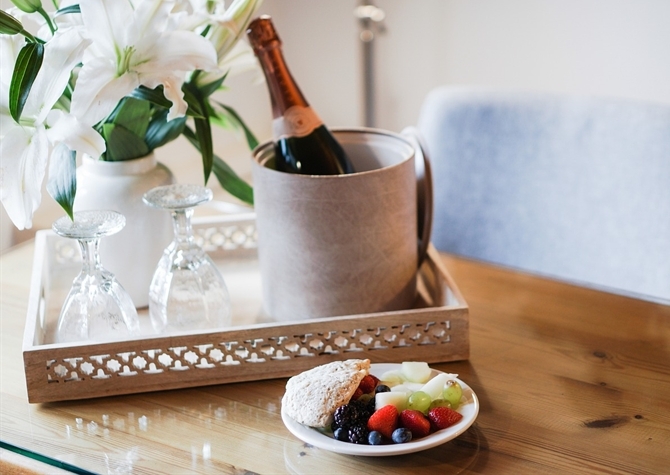 In addition to our exceptional room amenities, we offer a fitness center, business center with copy and fax machine, on-site gift shop, and a complimentary full breakfast buffet that provides the boost you need for a day of exploring Anchorage and surrounding areas. The Historic Anchorage Hotel is located in the center of Anchorage’s walkable downtown area, minutes away from great shopping, dining, and cultural destinations, 2 blocks from the Alaska Railroad Depot, and just 6 miles from Ted Stevens Anchorage International Airport. Get in some retail therapy at the Anchorage 5th Avenue Mall. View breathtaking scenery and wildlife in Chugach State Park. Take a sightseeing cruise to see Alaska’s impressive glaciers and whales. Attend the yearly Great Alaska Beer & Barley Wine Festival. 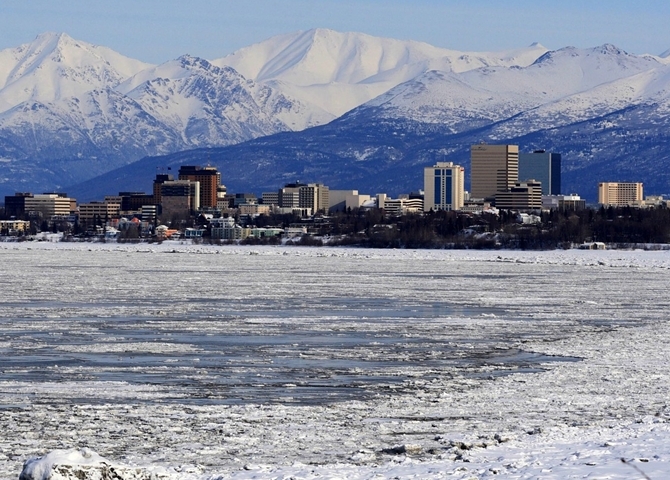 There’s so much to do when visiting Anchorage, and we’re happy to be the perfect starting point for your unforgettable trip.